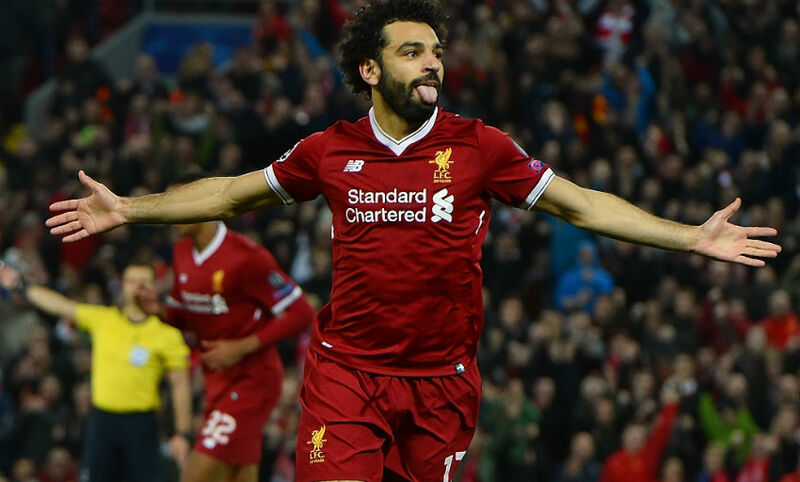 Second-half goals from Mohamed Salah, Emre Can and Daniel Sturridge saw Liverpool consolidate their position at the top of Champions League Group E with a 3-0 win over Maribor. Anfield was not treated to a feast of goals in the fashion of the Reds’ record-breaking 7-0 victory in Slovenia a fortnight ago, but a dominant, professional display proved enough to take their points tally to eight after four pool games - one more than second-placed Sevilla. Patience was the key for Jürgen Klopp’s team, who had to wait until the 49th minute to break the deadlock through Salah’s clever finish from Trent Alexander-Arnold’s cross. James Milner then saw a penalty saved by Jasmin Handanovic before the No.7’s deft lay-off enabled Can to side-foot home Liverpool’s second of the evening. Sturridge came off the bench to add gloss to the scoreline in the 90th minute, with a trip to Sevilla in three weeks' time representing the Reds’ next European assignment. Georginio Wijnaldum forced off in the 17th minute due to injury. 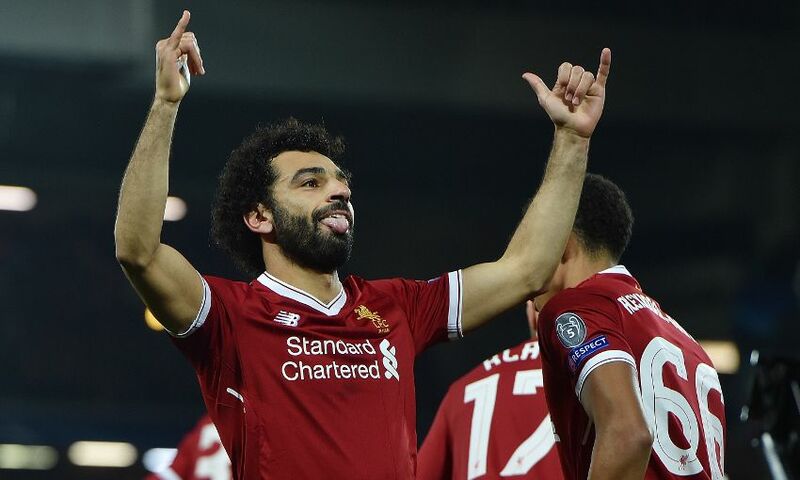 Salah opened the scoring shortly after half-time. Milner saw a penalty saved, before Can added a second in the 64th minute. Substitute Sturridge rounded off the scoring with a late third. Alex Oxlade-Chamberlain came in for his second Liverpool start as one of four changes made by Klopp. Loris Karius, Alexander-Arnold and Can were also named in the Reds' team, with Sturridge, Simon Mignolet, Joe Gomez and Jordan Henderson on the bench. A near-monopoly of the ball in the early stages yielded Liverpool’s first sight of goal eight minutes in. Milner found space and time on the right of Maribor’s penalty area and unselfishly squared to Oxlade-Chamberlain, whose shot was blocked. The Reds were forced into an early change after Wijnaldum appeared to turn his ankle, with Henderson introduced in the Dutchman’s place. Oxlade-Chamberlain was again denied by a last-ditch challenge when Roberto Firmino found him with a low cross, and Handanovic had to be at full stretch to tip the Brazilian’s deflected header onto the bar after the No.21 had delivered from the right. Another Oxlade-Chamberlain cross - this time a dipping, curling effort - had just too much elevation for Can on the half-hour mark. Despite their complete control, though, there was to be no Liverpool breakthrough before the interval. However, within four minutes of the restart, the Reds were rewarded. Again the danger came down the hosts’ right, with Alexander-Arnold this time supplying an inviting cross that Salah flicked beyond Handanovic to reach double figures in goals for the season. The opener initiated a flurry of chances for Liverpool to extend their advantage. 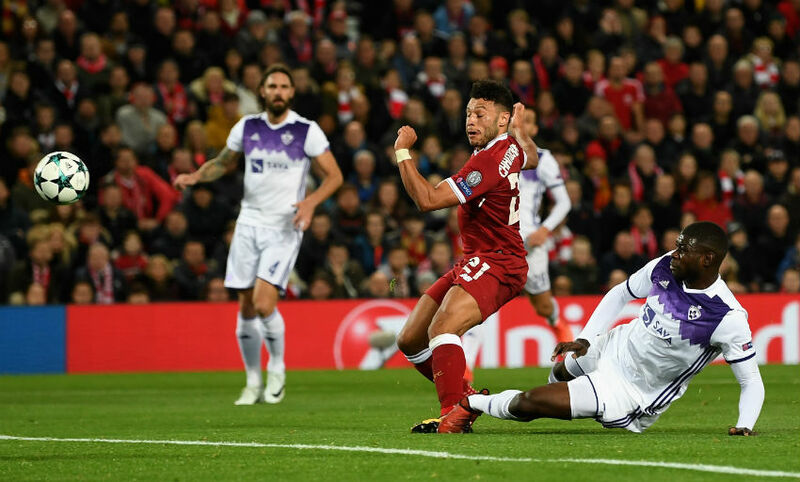 First, Milner saw his spot-kick palmed onto the post after Firmino had deceived Aleksander Rajcevic with an inventive piece of footwork and been hauled down by the Maribor defender. Handanovic then spread himself well to deny Firmino from close range and Salah nodded Alberto Moreno’s searching delivery over the bar. But there was nothing the Maribor stopper could do to prevent Can from notching midway through the second half, when the midfielder strode forward, played a neat one-two with Milner and struck a firm, low shot beyond his reach from 18 yards. And Sturridge then came off the bench to notch his second goal in as many games with a clinical close-range finish from another excellent Moreno cross.